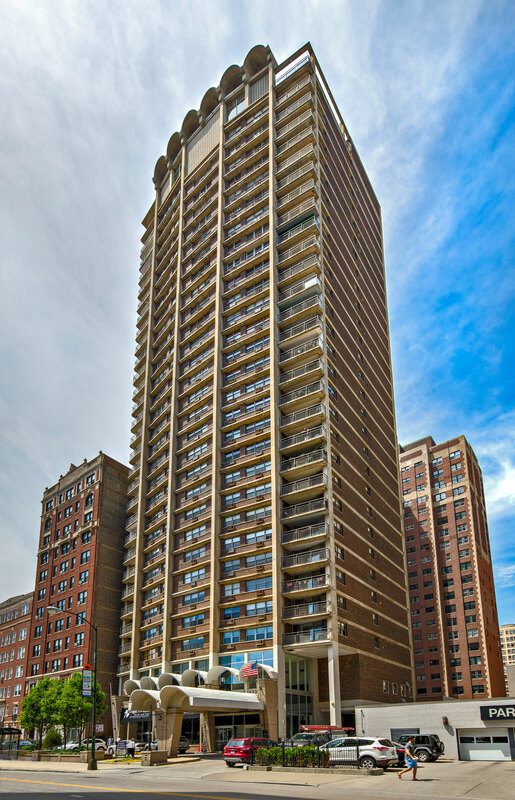 A 30-story, 207-unit condo building with Chicago skyline—Wave is ideally located just west of Sheridan Road in the heart of Lakeview, a thriving and affluent, high barrier-to-entry residential neighborhood. Lakeview offers an ideal combination of commercial corridors and tree-lined streets. 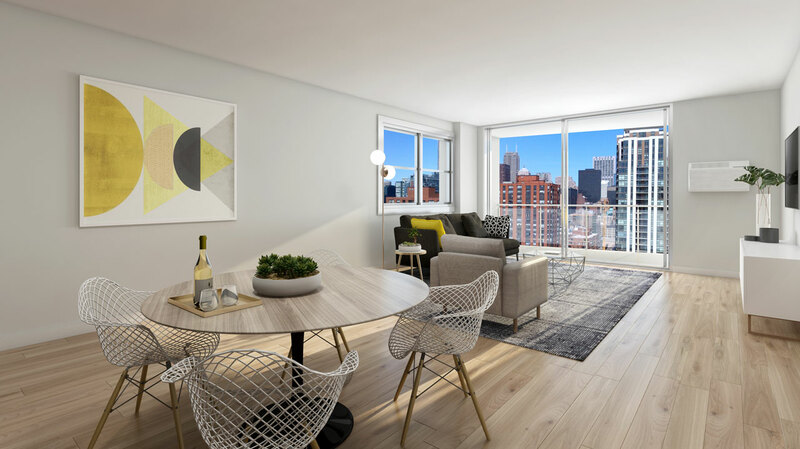 Built in 1967 as apartments and converted to condominiums in 1979, Wave­—formerly Bel Harbour—was ready for yet another transformation back into a modern apartment complex. 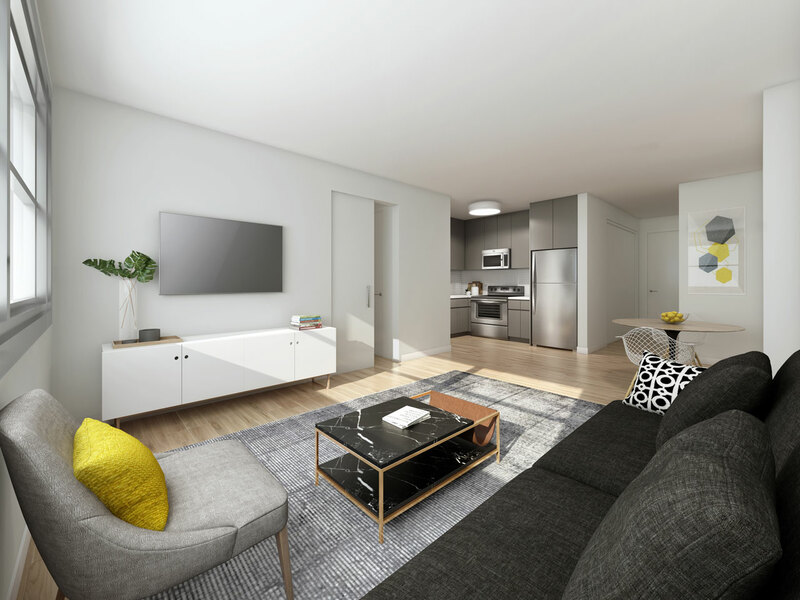 Recognizing its intrinsic value, prime location, and rental potential, SPNA sought to renovate the existing apartment units to modern standards, and reshape the common area and amenity spaces. 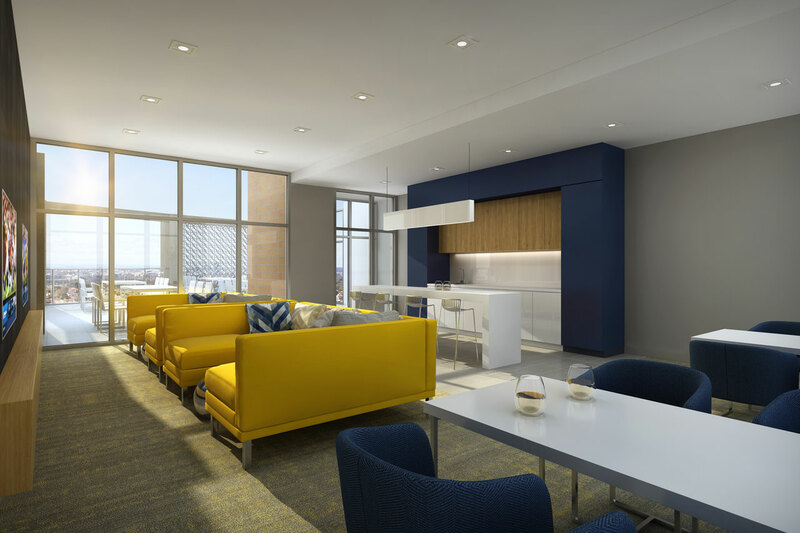 SPNA made modern upgrades that included open kitchen layouts with islands and/or breakfast bars, vinyl plank flooring, quartz or granite countertops, stainless steel appliance package, solid wood cabinets, patios/balconies and fireplaces. 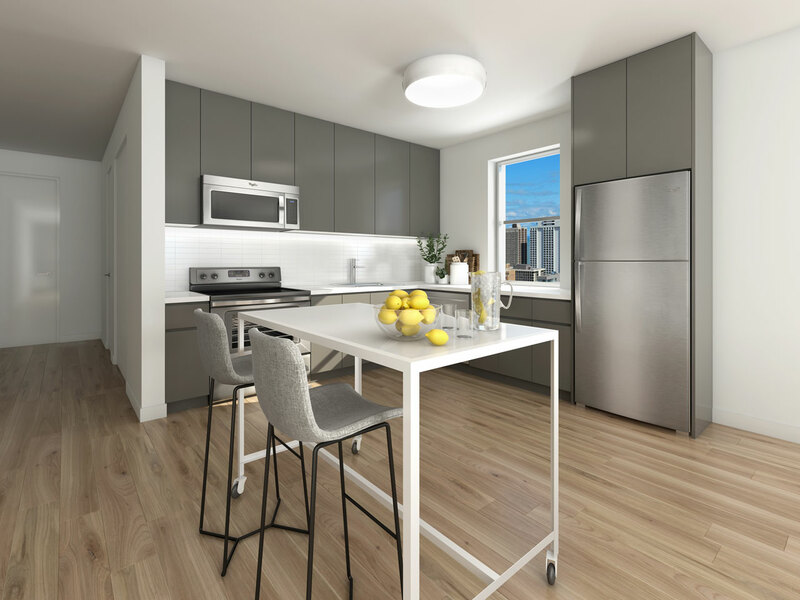 With 88 studios (42.7%) 98 1bed/1bath (47.6%) and 20 2bed/1bath (9.7%) units, Wave is well suited for the modern renter who seeks a smaller luxury unit in a AAA location. A three-story structured parking garage sits behind the property with 120 separately deeded parking spaces, 80 of which are heated and covered, and 40 uncovered spots on the top deck. 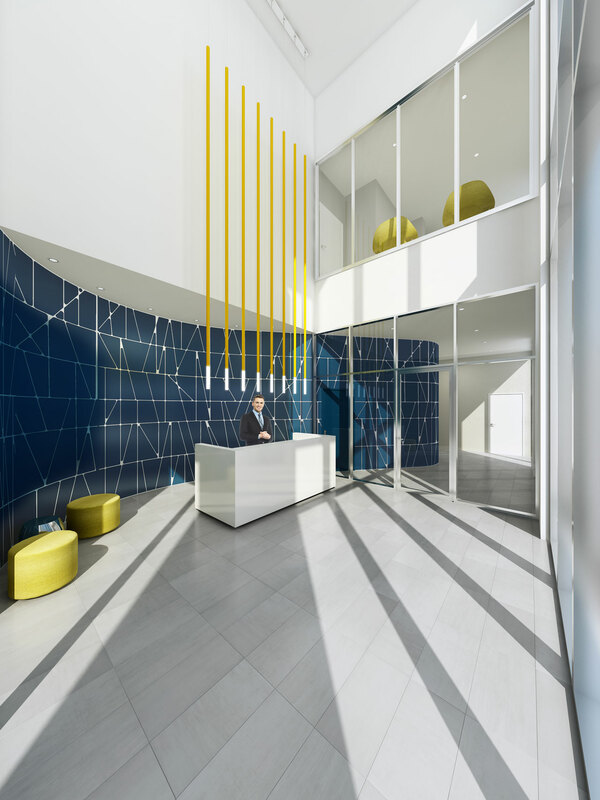 Wave’s in-house amenities include a doorman, heated indoor pool and sauna, sun deck, BBQ/picnic area, clubhouse, storage lockers and bicycle storage. 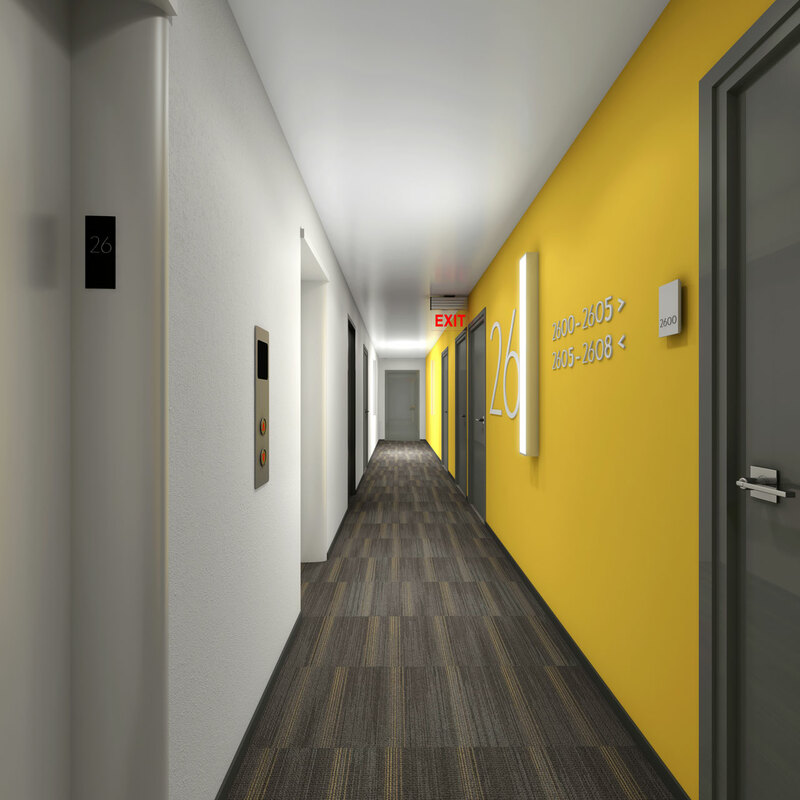 The second floor includes a shared laundry room with seating area/library. 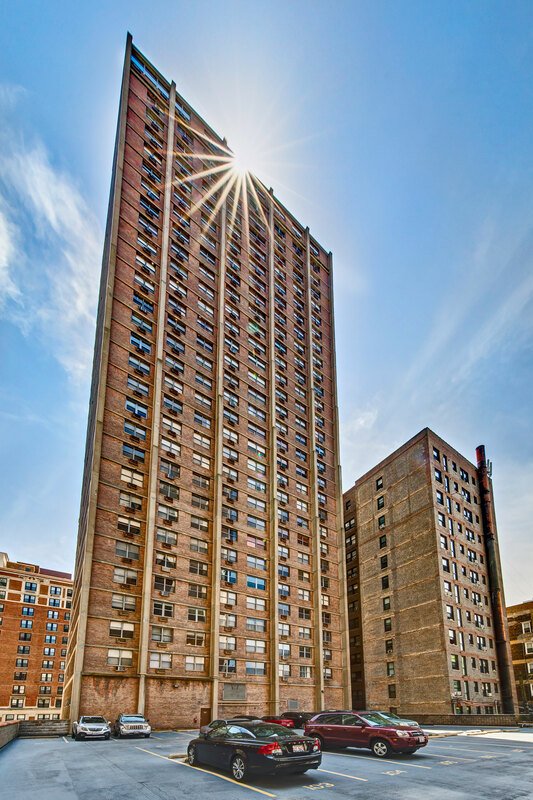 Residents also have access to open green space and the Belmont Harbor Marina, Diversey Driving Range, Sydney R. Marovitz Golf Course, and Waveland Park tennis courts and softball fields, all less than a mile away.